We’re back on the road to Butte! This time, we’ll be at the Mackenzie River Pizza Company. We can’t wait to order a pizza, play trivia, and order one the the great craft beers on tap. Join us on Thursday, December 13th from 6 to 9 pm! 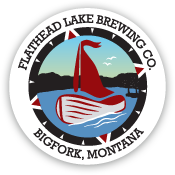 Mack River will be featuring a remarkable line up of Flathead Lake Brewing Co. brews: Rising Sun Espresso Porter, 1885 Originator Oak Aged Doppelbock, 369′ Stout on Nitro, Lone Walker Ale, Citrus SMaSH IPA, Camp Misery Imperial Stout, and Bufflehead Brown!  Our Sales Reps, Crystal and Kevin, will be hanging out, talking beer, and giving away some swag. Stop by and see us!